Available 100% online, Brenau’s MBA program gives you the power to customize your learning to elevate your career opportunities. 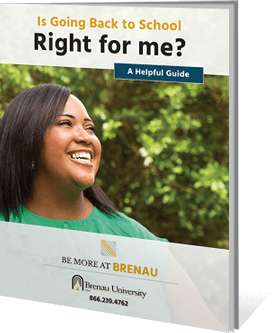 Be more empowered and engaged in the business community as you earn your Master of Business Administration degree from Brenau University. This program will enable you to demonstrate a mastery of knowledge of the essential theories and practices in the major business disciplines. Complete your online degree on your schedule within one year, or extend to 24 months by choosing a concentration to learn additional skills in conjunction with standard coursework. A degree concentration helps tailor your education, making it even more specific to your career goals. Customize your degree with the following optional concentrations.